MID-ARGYLL: A juvenile Glaucous Gull just south of Inverneill early afternoon (Jim Dickson). 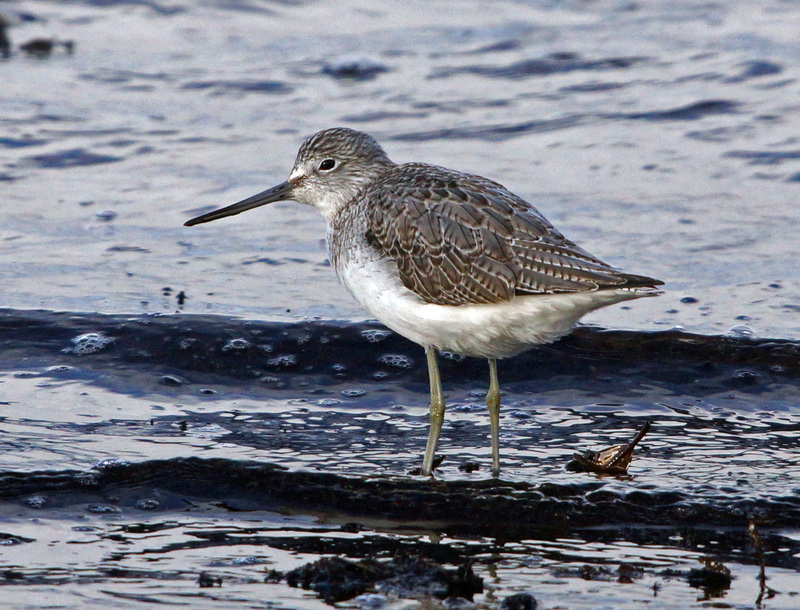 KINTYRE: A Greenshank at Kennacraig. At Kilmichael floods, N of Campbeltown – a w/p Black-tailed Godwit, 208 Golden Plover, 25 Lapwings and a pr of Shoveler. 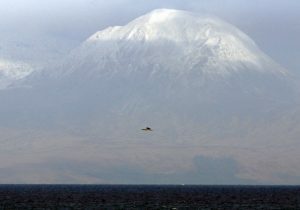 A female Hen Harrier and a Grey Wagtail at East Chiscan (Jim Dickson). 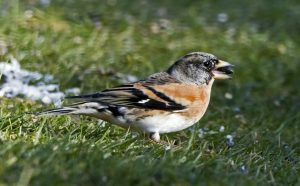 COWAL: A male Brambling was today’s highlight in George Newall’s garden in Bishop’s Glen, Dunoon. Brambling -Dunoon, Cowal 9th Mar (Alistair McGregor). 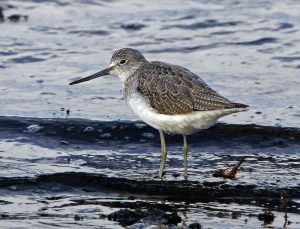 Greenshank -Kennacraig, Kintyre 9th Mar (Jim Dickson). 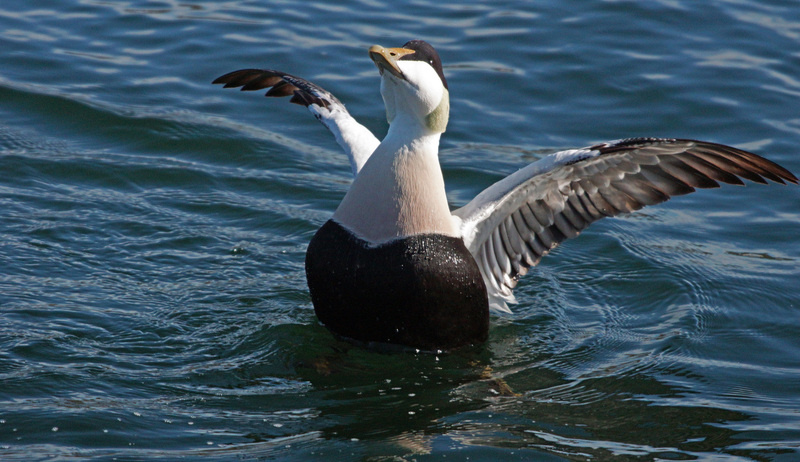 GN Diver/Jura -Sound of Jura, Kintyre 9th Mar (Jim Dickson). 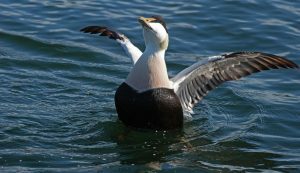 Eider – Campbeltown, Kintyre 9th Mar (Jim Dickson). Black Guillemot – Tarbert, Kintyre 9th Mar (Jim Dickson).